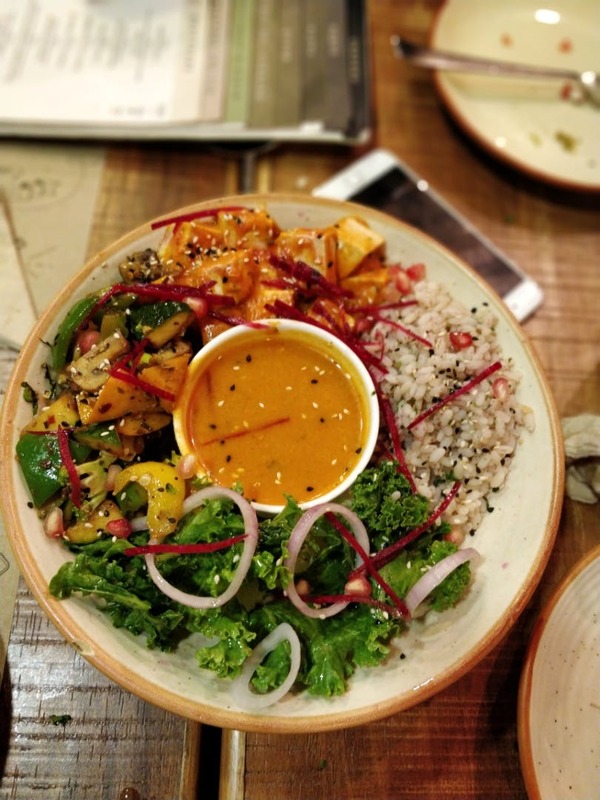 Farmer's Cafe in Bandra will become your go-to place if you are someone who's constantly on the lookout for delicious but healthy food. I'd recommend you try their skinny chocolate cake, beetroot hummus platter, and vegetarian meal bowl. Oh, and the pizzas served here are yum. The staff here is so warm and welcoming, and the service is commendable. Everything about this place is on point.